Psychedelica of the Black Butterfly Takes Flight! Aksys Games Announces Quad Fighter K! 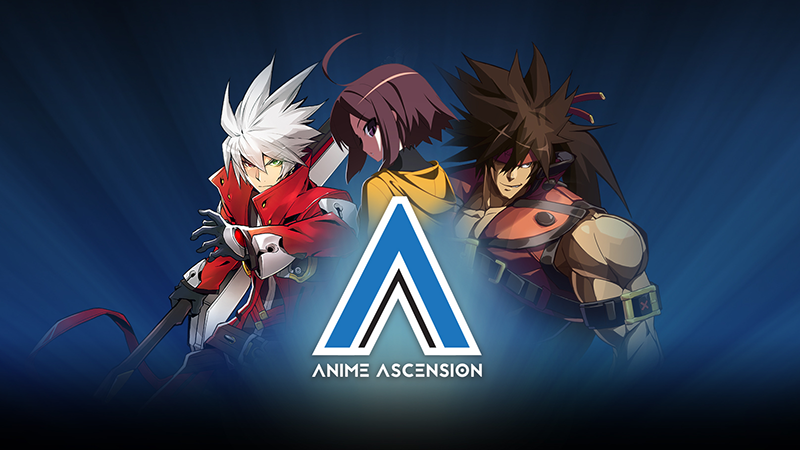 Anime Ascension Tournament Winners Announced! First Trailer for Little Dragons Café Now Available! 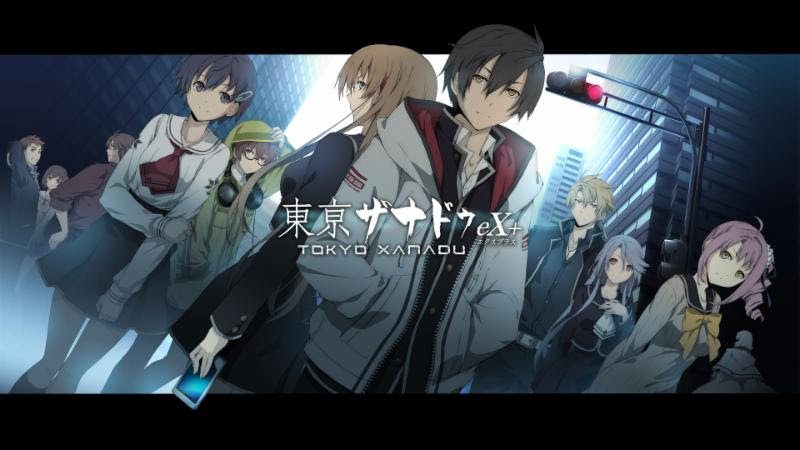 Tokyo Xanadu eX+ Debuts on GOG.com!